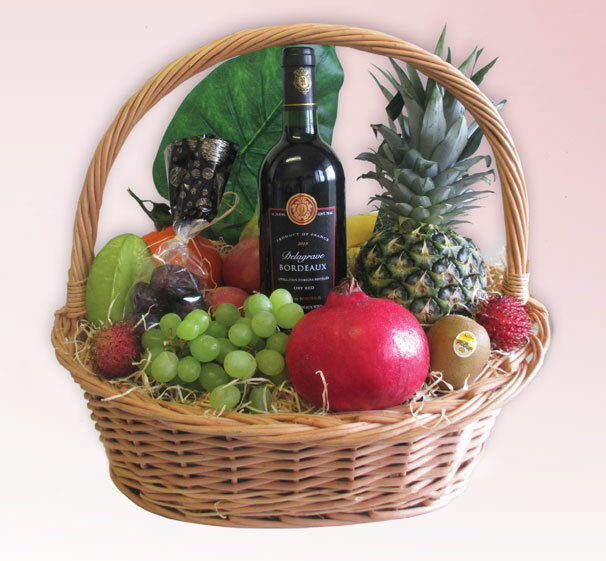 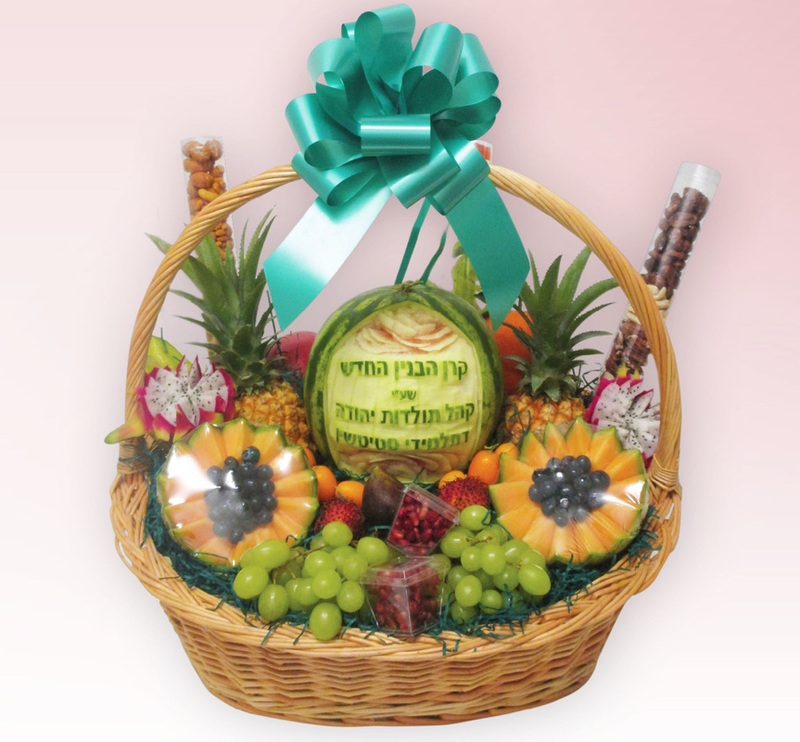 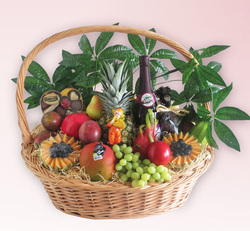 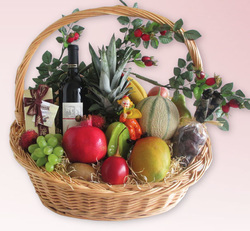 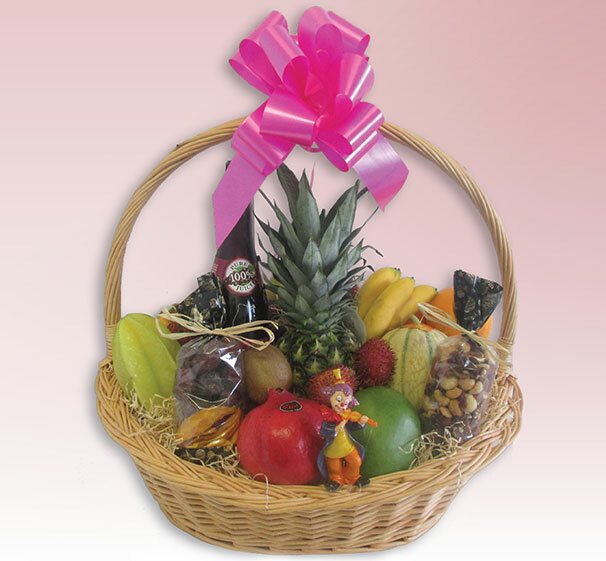 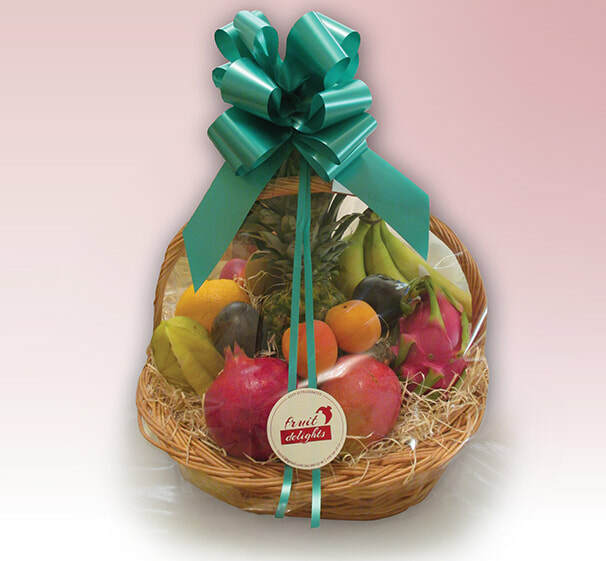 Our fruit baskets make a classic and delicious gift. 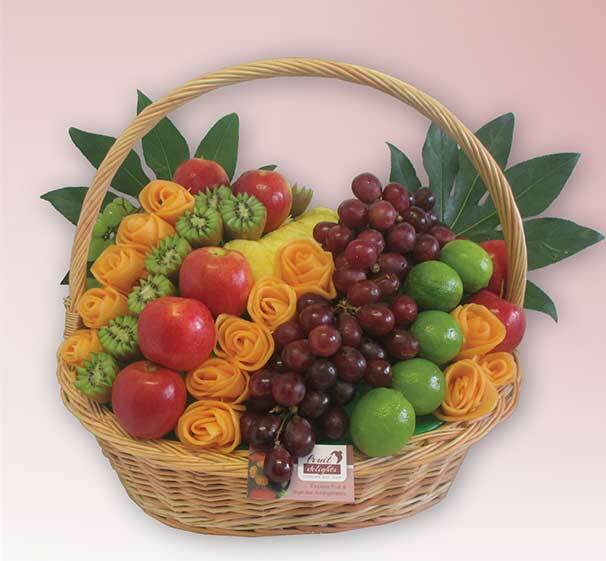 All fruits are individually selected for freshness, appearance and flavour. 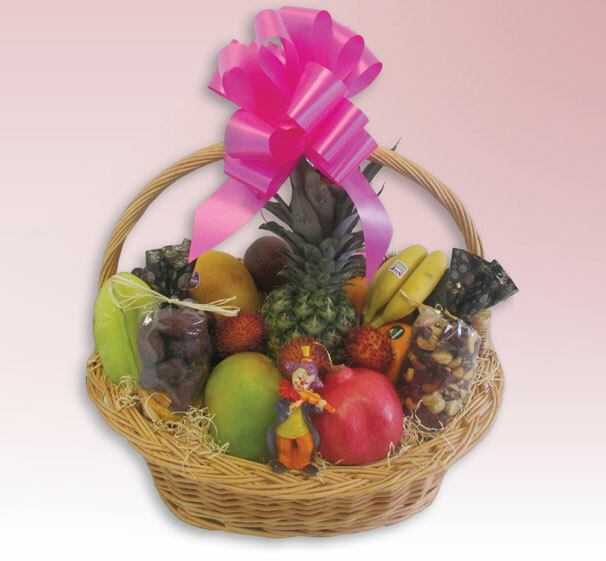 An arrangement of dried fruit & nuts rounds off this unforgettable gift. 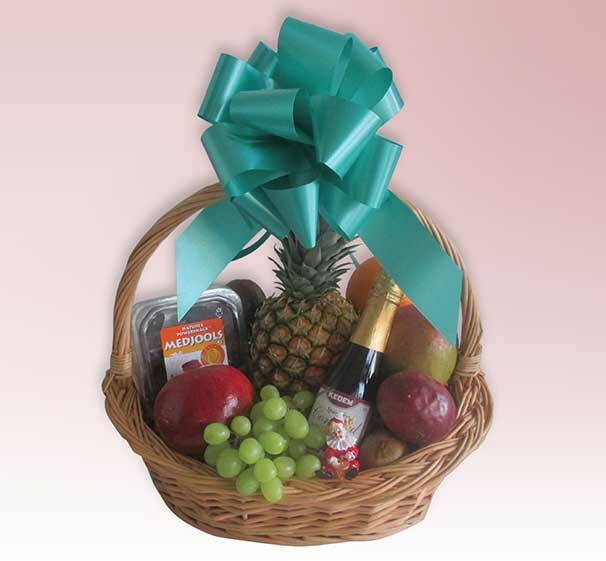 Presented in a wicker basket and exquisitely wrapped, it is perfect for a business gift or anyone else you want to impress. Surprise and delight in an instant! 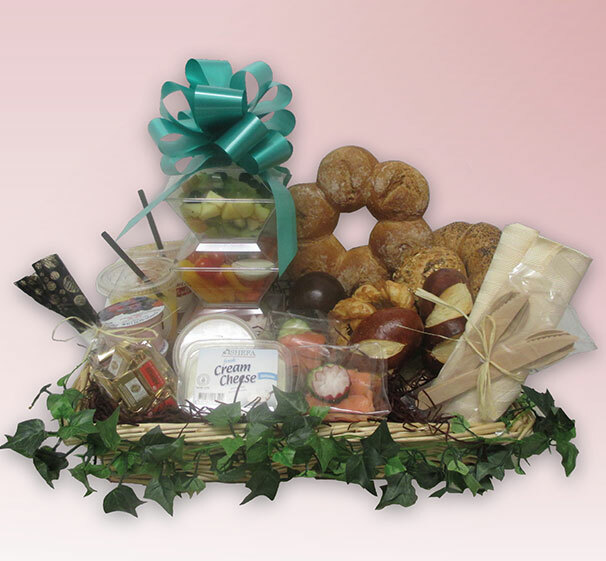 Fresh and beautifully presented brunch baskets delivered to the door. 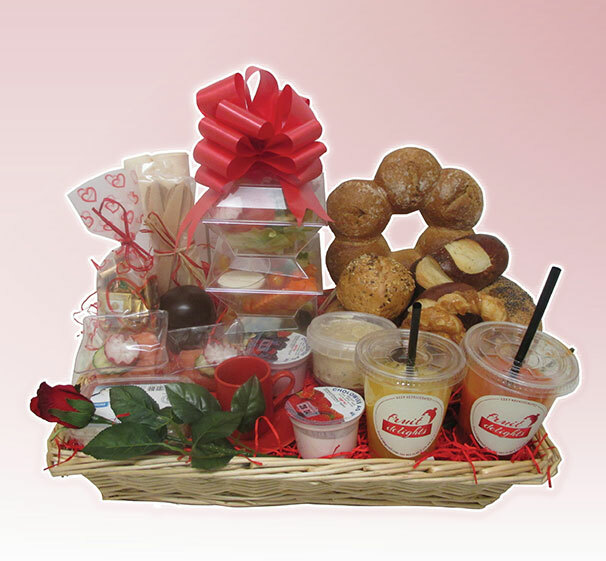 This generous basket is filled with fresh fruit juice, salads, spreads, dairy products, fresh rolls and more. 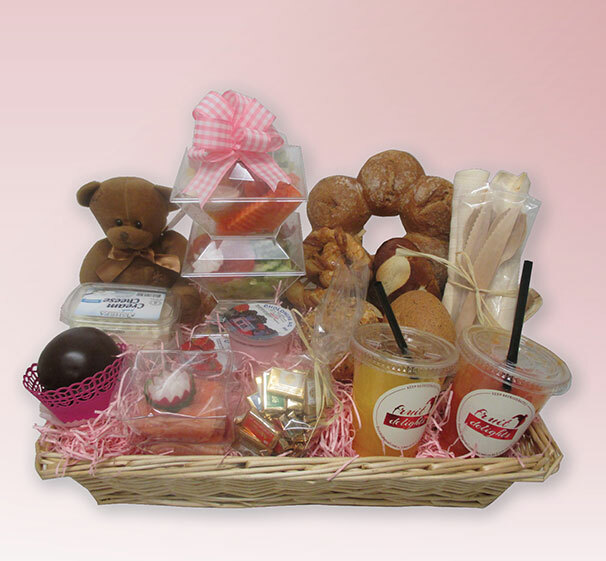 For Guests, Birthday, New Baby, Just Married, this is an original way to share their celebration. Tell us what’s the occasion and we will coordinate your basket accordingly.